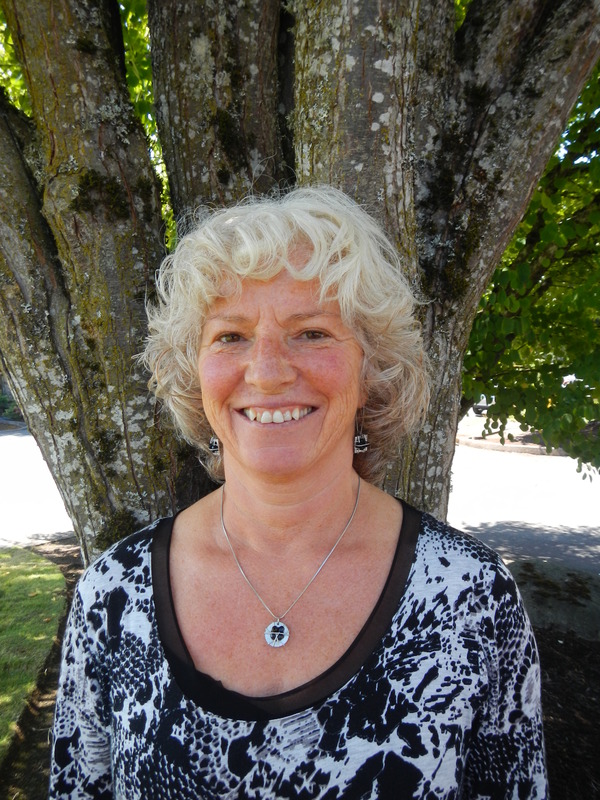 I joined Tracy and Keim Chiropractic in 2011, working as an LMT and chiropractic assistant. This has allowed me to utilize my 20 years of experience in the Sports Medicine field. The piece that I add to the mix of versatile and capable practitioners is rehabilitation. My background is in injury management, both acute and chronic. The injury may come from vehicle accidents, poor posture, poor ergonomics, falls, or sports injuries. I love to teach as well as treat, so I spend a lot of my time educating patients how to minimize and prevent injuries. In my personal time, I share my interests in rock climbing, hiking, swimming, riding and biking with my husband and my Border collie and Tennessee walker horse.